Ranthambore National Park is home to a rich flora and fauna where 40 species of mammals, more than 40 species of reptiles, 320 species of birds and more than 300 species of plants can be witnessed. Being situated in the desert state of Rajasthan, this reserve remains dry for a long time and hence, here chances are more for spotting wild animals. Ranthambore Tiger Reserve had been a hunting lodge for Jaipur royal family until it was declared as Sawai Madhopur Sanctuary in 1955. In 1980, some inner parts of the sanctuary were converted into the national park in order to seek protection to the forest area. Post that, several areas were declared as the parts of the sanctuaries like Kaila Devi Sanctuary and Sawai Mansingh Sanctuary. Finally, a larger part is now known as Ranthambore National Park. The rich bio-diversity of Ranthambore is there due to the presence of Aravalli and Vindhyan hill ranges. The Vindhyan ranges are featured by flat tabletops whereas the Aravalli has sharp and conical hilltops. The Great Boundary Fault is a geological fault line which runs from the meeting of Aravalli and Vindhyan to the Ranthambore National Park. Ranthambore National Park is bestowed with water bodies which are great relief for inhabitants in the scorching summers. Also, these lead to a good probability of spotting animals near the water bodies. One can find several structures in the park that will remind you of the bygone era. A majestic fort in Sawai Madhopur was named as Ranthambore Fort after the park was named. The ruins of bygone era, nature, exotic flora and fauna, altogether make a perfect experience for every traveller. Ranthambore gets least rainfall and the forest is mostly dry-deciduous with short cover of grasses and shrubs. There are very fair chances of sighting tigers as the wide tracks allows for superior tracking of animals. Especially, the Tigers are comfortable in walking on the soft sand covering tracks as it enable them to walk silently without making their prey alert. Though spotting a tiger is about a good luck but the local guides and drivers have knowledge of movement of tigers. With the interaction of other drivers and guides and observations from past safaris, they predict and find out the tigers in the best possible way. The three seasons- summers, winters and monsoons can be experienced in a year. The summers last from March to the month of June when there are excellent opportunities for spotting wild animals. From July to September, there are monsoons, when the national park remains closed for safari. From October to February, there are winters and gates are open for wildlife safari. The forest department conducts wildlife safari twice in a day across the national park zones. First safari can be enjoyed in the morning and second in the evening. There are two modes of safari: 20 seater canter (or open bus) and 6-seater open jeep. It is better to book your safari in advance to avoid waiting. Generally, a safari lasts for around 3: 30 hours where morning safari starts post 30 min of sunrise and evening safari ends prior 30 min of sunset. 1 1st October to 31st October 6.30 A.M. to 10.00 A.M. 2.30 P.M. to 6.00 P.M. There are plenty of the best resorts in Ranthambore where you can enjoy indoor-outdoor activities in your leisure time. These resorts offer you luxurious stay with excellent services. If you love camping and want to experience the rustic beauty of Rajasthan then you can also book your stay in the Tent in Ranthambore. The tents are luxurious and provide basic amenities to the tourists. These holidays, plan your trip to Ranthambore and enjoy wildlife safari with the Tent accommodation in Ranthambore. 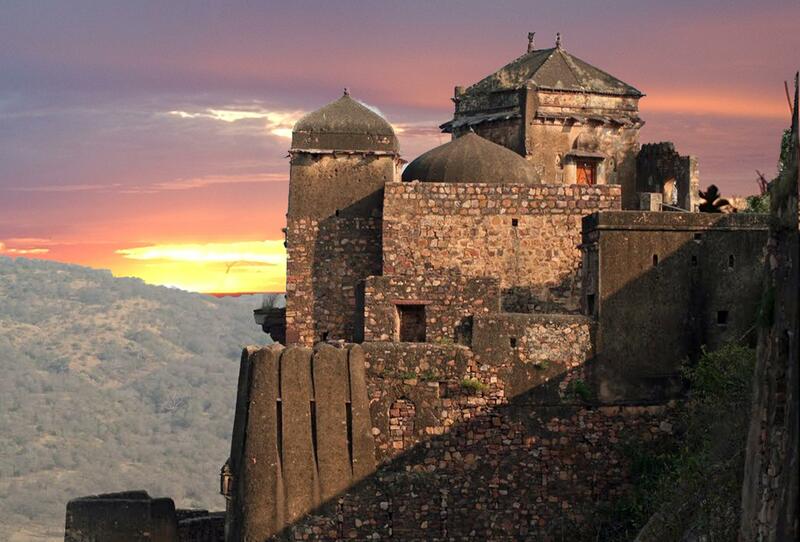 Ranthambore is famous for its forts, resort and national park. Ranthambore is located in Sawai Madhopur district in Rajasthan. Ranthambore has many nearby attractions like water gateways, picnic spots, wildlife, and historical places. Ranthambore fort lies in Ranthambore national park. Ranthambore is known for its former hunting spot for all the Maharajas live nearby Rajasthan until the Independence of India. Ranthambore National park is covered with 539 different species of flowering plants and different types of fauna. 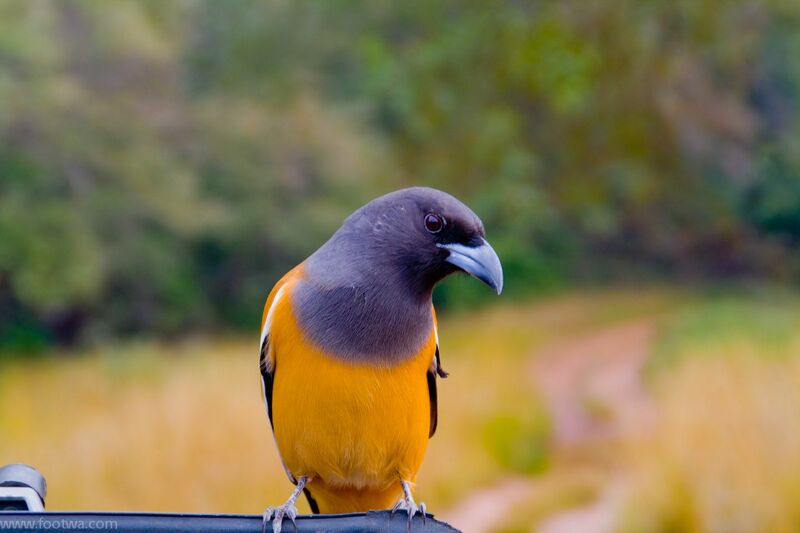 Wildlife sanctuary is known for its animal sighting and a vast variety of different species. For all the nature lovers a sight viewing in the evening at Ranthambore is very precious. Some of the Resort touches the edges of Ranthambore National Park which are beautifully covered with different styles of flora. A true royalty can be depicted at special tented camps. Many of the heritages is full of luxury and royal locality. Some of the best resorts in Ranthambore resorts are spreaded over 20 acres of greenery all around the villa. The sparkling river, lavish greenery, spa packages, dinner of basic Rajasthani thali (dal, baati, churma, gatte is sabji, masala baati, kadhi ) make a great experience with full of joy and excitement. Some of the resorts are most nearest to national park and spreaded around 10 acres of land full of greenery. Many resorts have the most luxurious rooms. Resorts are the best for cultural and sports. They are covered with lavish greenery at its boundary. At the time for accommodation at winter’s campfires are arranged. The Luxury Tents in Ranthambore with private courtyard, balcony for lake viewing and internet access offers a wonderful experience. Accommodations are popular for its jungle safaris, open showers, library, minibars. All the resorts designed very beautifully on leafy surface. Tent accommodation in Ranthambore can also be a perfect option for accommodation. A Wildlife jungle camps depict the beauty of nature. Resorts provides the luxury tent, dinner with an outdoor dining tent, an organic garden, a library bar, mud decks, handcrafted swimming pool, jungle spa, laundry, free wifi , campfire, medical services on demand, air-conditioned cottages with verandas, minibars, LCD’s, study desk coffee maker and all the necessities for living. Book luxury resort in Ranthambore for a perfect holidays while enjoying wildlife safari in the Ranthambore National Park.